Neal Page, a man followed by bad luck, only wants to get back home to Chicago for Thanksgiving. 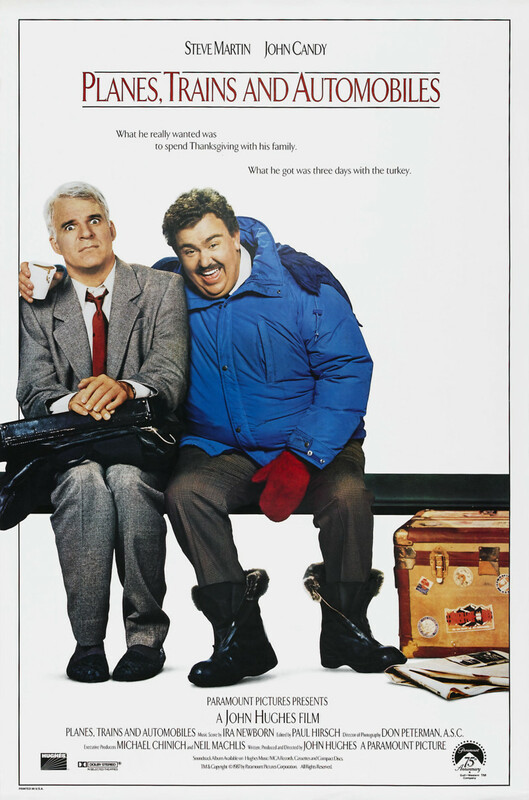 At the airport he meets a good-natured salesman named Del Griffith when their flight from New York to Chicago is diverted to Wichita, Kansas by bad weather. The two join forces to try and find their way back to Chicago, although Neal is increasingly annoyed by Del's personality. A series of misadventures forces them to use every form of transportation available, but each attempt to get home tests their new relationship. Every time Neal tries to split and make his way home alone, circumstances bring the two together again, much to Neal's consternation.